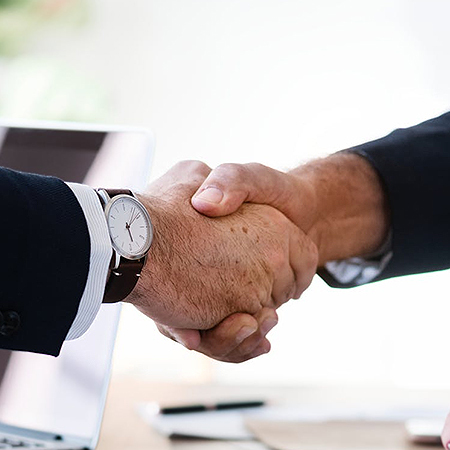 (April 1, 2019) – Trackimo, the maker of IoT devices and software for GPS tracking, is pleased to announce its partnership with telecom major Vodafone. 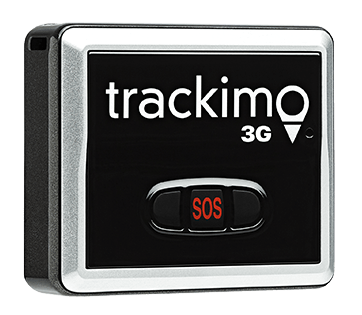 Trackimo is offering its cutting-edge GPS tracking hardware and software that will be part of Vodafone’s newly expanded range of consumer IoT products under the brand, ‘V for Vodafone’. 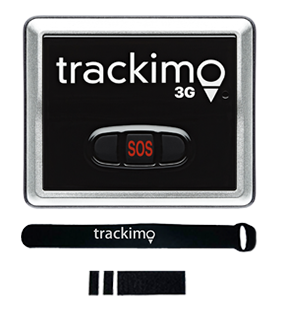 ‘V for Vodafone’ has been expanded with the addition of three new tracking products provided by Trackimo. The tracking devices have been introduced as ‘V-Multi Tracker’, ‘V-Pet Tracker’ and ‘V-Bag Tracker’. The trackers are the most up to date way to ensure no one loses one’s precious keys, laptops, bags or even pets. ‘V for Vodafone’ is an established range of tracking products, giving consumer peace of mind by connecting smart devices and making them a part of everyday life. Consumers today are in need for such trackers to monitor children, pets, cars, bags, and many other essential accessories. The new ‘V-Multi Tracker’ is intended to track valuable possessions using a simple phone app. The devices can be attached to keys, laptops and other everyday items, and the app indicates their precise location and history. On detecting movement, or if the item leaves a certain area, the device sends an alert to the phone app. The device also features an SOS button for sending instant emergency alerts along with co-ordinates. The device is handy, light and can be easily clipped on any regular item, and is water proof. The ‘V-Pet Tracker is a continuous activity monitor and GPS tracker for pets. The compact device fits on the collar, and tracks their location, allows setting up ‘safe zones’, and also checks their activity. The device is pet-proof and water-proof, and quietly stays in place without detection. The ‘V-Bag Tracker is aimed at taking away worries of losing one’s luggage while traveling. The size of a credit card, this tracker also features light sensors and allows setting up personal safe zones. The device sends out an alert when the bag is moved out of designated zones such as the hotel. The app shows the location of the bag on a map. The light sensor sends out an alert if the bag is opened, or begins to move at a certain speed in cases where it is being carried in a vehicle. 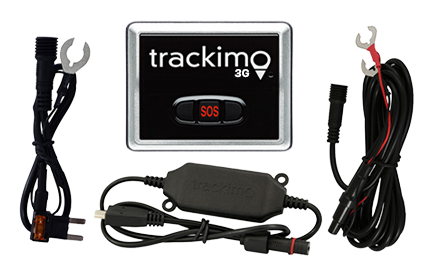 Trackimo uses proprietary and patented technologies to offer the faster and most advanced, intelligent GPS-GSM devices for keeping families and personal possessions safe and secure. The products feature the latest and fastest GPS and CPU chips, work both indoors and outdoors, and work worldwide with unlimited 3G coverage and no roaming charges.